Mask against hair loss - Luxury Beauty Care Products ! 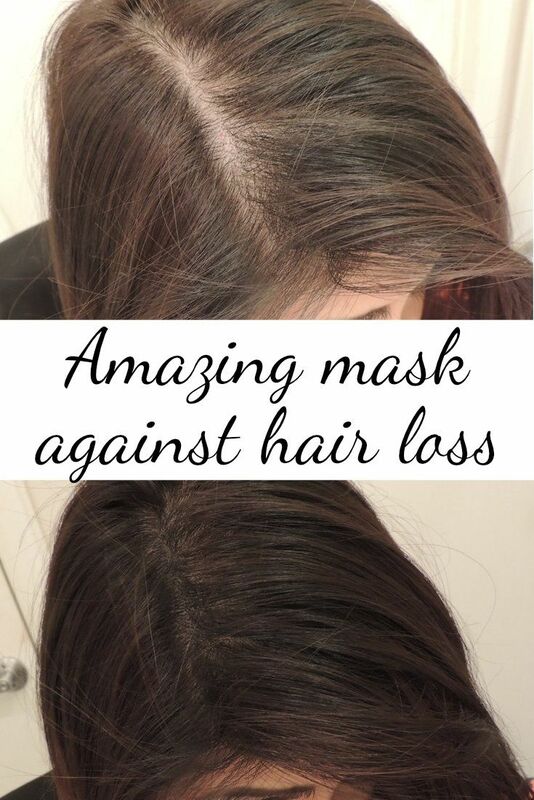 Here is a hair mask I share with you which is very effective and that I use every week in order to help my hair grow stronger and prevent hair loss. This entry was posted in Hair Care on November 25, 2016 by admin.